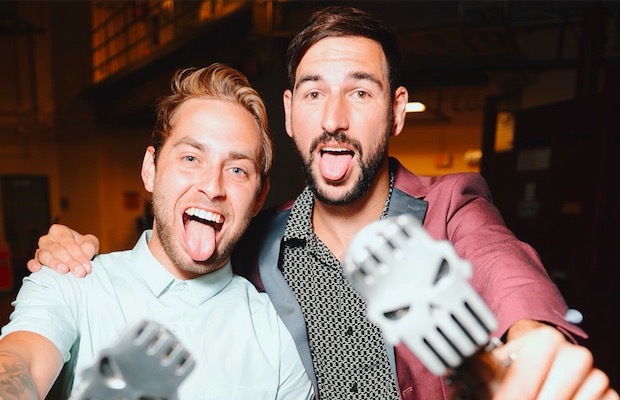 Issues win Artist Of The Year at the APMAs! Following the announcement of PVRIS' Best Breakthrough Band victory, Issues won Artist Of The Year (presented by Monster Energy) at the APMAs. The group are currently cooking up their next album, so the upcoming year should be just as successful as the last! “Thanks to all the Hooligans worldwide and especially here in Cleveland,” proclaimed Tyler Carter as he received the band's Skully. Michael Bohn added to the speech by thanking family, Rise Records and many others. Congratulations, boys, you earned it!